The route of the first ever Women’s Tour of Scotland has been announced. 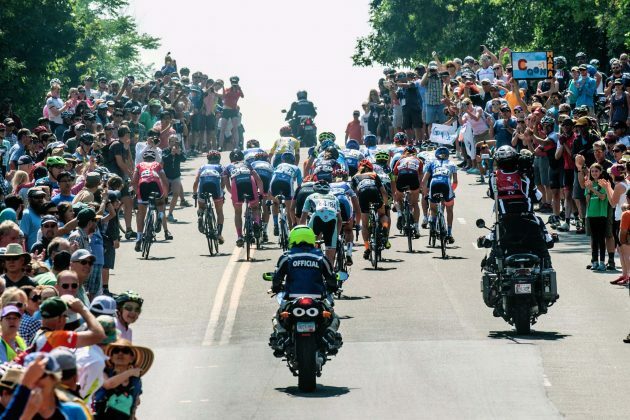 Taking place over three stages in August 2019, the event is intended to be a long-term fixture in the cycling calendar. The race will consist of three road stages, totalling 350km and will take in Dundee, Glasgow and Edinburgh. Read more at Cycling Weekly on this link.